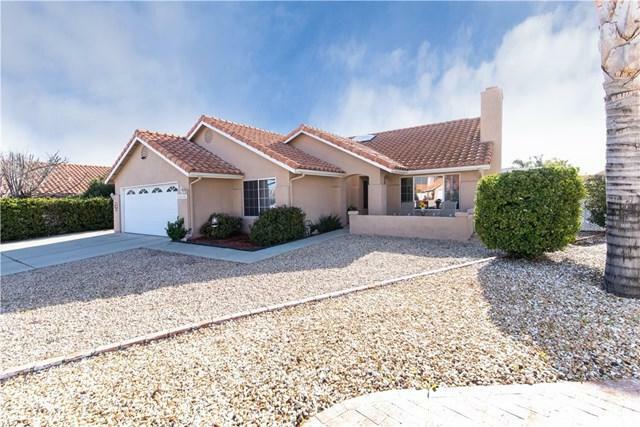 29234 Lotus Circle, Menifee, CA 92586 (#300968864) :: Ascent Real Estate, Inc.
55+ Community features; Open floor plan, approx. 1,715 sq. ft., 3 Bedrooms, 2 bath, Living room, plus a den which is currently being used as Computer room! Breakfast nook, garden-bay window, Fireplace, Laundry room, and 2 car garage. This floor plan shows like a model! Master suite dressing area, twin-basin vanity, walk in shower, skylight, walk-in closet, and sliding glass doors to the outside back courtyard area with seating. Freeway close & Low tax. $75 annually HOA community fees and no MELLO ROOS. 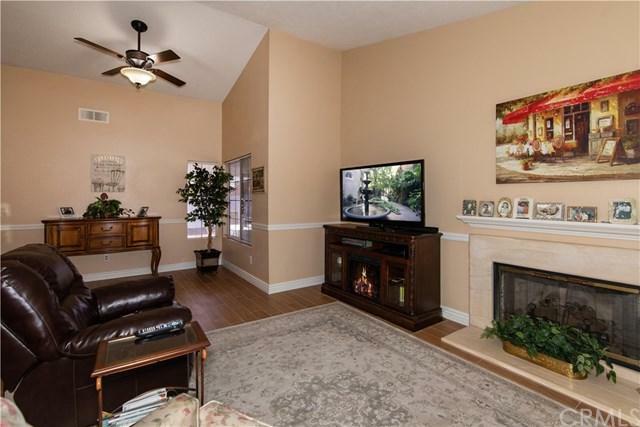 A 55+ Community features; Open floor plan, approx. 1,715 sq. 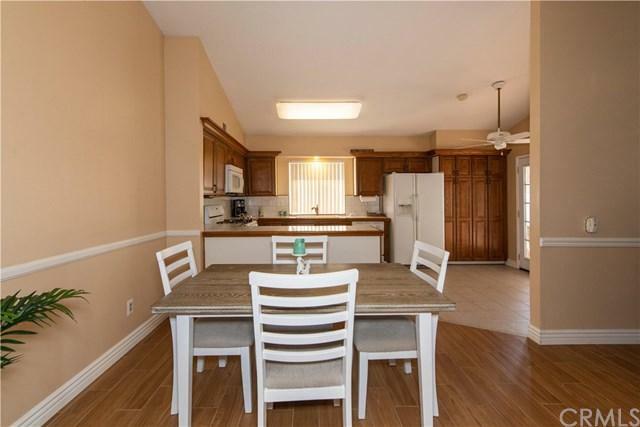 ft., 3 Bedrooms, 2 bath, Living room, plus a den which is currently being used as Computer room! Breakfast nook, garden-bay window, Fireplace, Laundry room, and 2 car garage. This floor plan shows like a model! 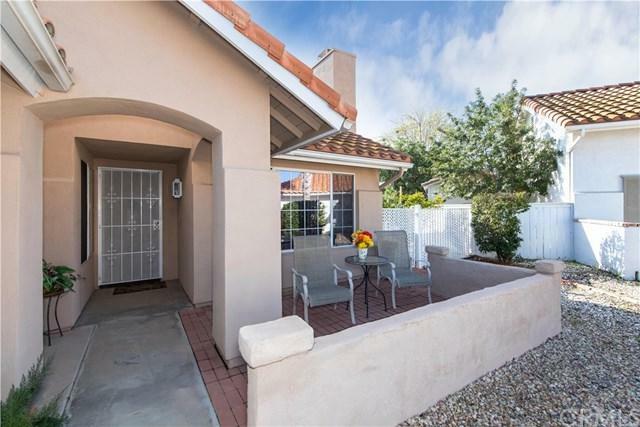 Master suite dressing area, twin-basin vanity, walk in shower, skylight, walk-in closet, and sliding glass doors to the outside back courtyard area with seating. Freeway close & Low tax. $75 annually HOA community fees and no MELLO ROOS. A must see! Bring you buyers they won't want to miss the opportunity to own this fantastic home!! !